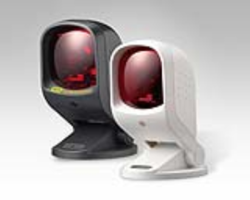 The Cino F790 linear imaging barcode scanner is the best-of-class members of FuzzyScan family. 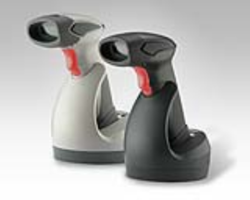 Powered by innovative FuzzyScan 2.0 imaging technology and unique optical design, the F790 performs superb reading performance for both long distance and wide barcode capture. 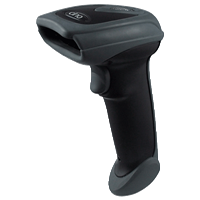 It not only can read high resolution 3 mil barcode, but also can capture 20 mil barcode up to 32". 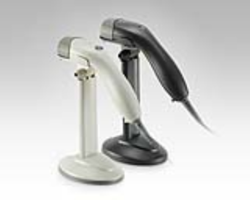 The F790 can meet most of barcode scanning demands for a wide range of applications, providing a cost-performance solution for general purpose and industry applications.